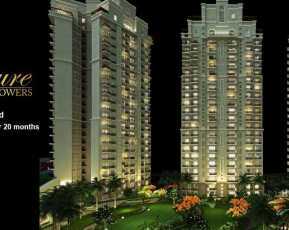 Home-lovers willing to buy a luxurious home in Noida should have a look at Eldeco Live by the Greens. Noida is one of the most commercially significant cities of the country. Over the years, the demand for quality homes in Noida has been increasing. The IT industry in Noida is fast developing. Several blue-chip companies are coming up in the area. The proximity to Delhi is one of the key reasons behind the rising commercial importance of Noida. 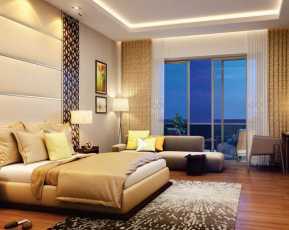 You can buy elegant apartments in the residential complex that are loaded with a wide range of amenities. Besides, the location advantages of the estate ensure seamless connectivity with the important places in the city. If you are looking for a quality home, you can move to the residential complex. The demand for property in the area has been rising over the years, and so are the prices. You will enjoy these classy residences that come with all the amenities you need. 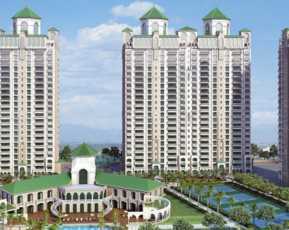 The Eldeco live by the greens price 49.45 Lakhs - 61.07 Lakhsis likely to rise in the coming months. For investors and homeowners, this is the right time to invest in these properties. The residential complex is located close to the upcoming airport in Noida. The proposed metro corridor of Dwarka will also strengthen the transportation system in the area in the coming years. The nearest proposed metro station is 4 Kms. away from the residential complex. The residents can reach all the important commercial zones in quick time from the estate. The DND Flyway is 20 minutes from the residential complex. The Noida-Greater Noida Expressway and Yamuna Expressway also connect the area to the other important places in quick time. The residential complex is also close to the Formula One Racing Track and the Night Safari. The social infrastructure in Noida is well-developed. A number of schools and hospitals are located close to the residential complex. The important educational institutions in the area include Gautama-Buddha University, Galgotia’s University, Amity University, DPS, and Step by Step School. The important hospitals in the area include Genesis Global Hospital and Jaypee Hospital, among others. A number of shopping malls and multiplexes are located close to the residential complex. The residents will enjoy an easy access to all these areas when they move to the residential complex. The estate brings a wide range of luxury amenities to the residents. The apartments remain under high security scanner. The residents enjoy uninterrupted power and water supply in the apartments 24/7. The amenities in the residential complex include swimming pool, gym, various indoor and outdoor games, and much more. The residents can enjoy quality time, socializing in the clubhouse. Children can play in the dedicated play areas. The residents can arrange for conferences and meetings in the banquet. 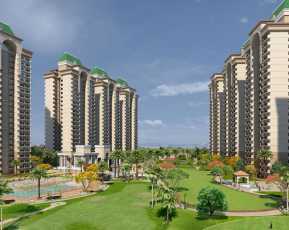 If you are willing to buy property in Sector 150 Noida, you can get an apartment in Eldeco Live by The Greens. The prices of property in the area are rising. 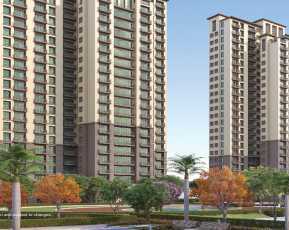 You can enjoy classy homes in Noida, with green living facilities in the complex. Enjoy these sophisticated apartments, while you reside close to the commercial areas.